The Velvet Underground & Nico is a misunderstood piece of art that shoves itself in the listener’s face, attempting to lock eyes in a passionate stare-down. It dares the listener to embrace its abstract beauty, and finally leaves its victim confused and unnerved—and definitely intrigued to hear more. The album is like a love letter to The Velvets’ world: the seedy bohemian scene of late-‘60s New York City. This gritty impression bleeds into every aspect, with songs about the joy of shooting heroin, prostitutes and drug dealers, masochistic sexual encounters, and strung-out horrors. Even the bands flawed often out-of-tune musicianship and the record’s slightly muddy sound quality contributes to the atmosphere The Velvet Underground & Nico strives to capture. Many of the album’s tracks—like “I’m Waiting for the Man,” “Run, Run, Run,” and “European Son”—are bluesy, run-around-town-in-a-beat-up-car kinds of songs. Other tracks, like “Venus in Furs” and “Heroin” are not-so-subtle, and almost prayerful, odes to the perks of living in society’s underbelly. “Femme Fatale,” “I’ll Be Your Mirror,” and “All Tomorrow’s Parties” feature Nico’s fragile voice and provide the testosterone-fueled album some brief moments of beauty and unity. Without a doubt, “The Black Angel’s Death Song” is the album’s chaotic and unearthly climax. Compared to the “wall of noise” strategy used in the other songs, this track seems relatively bare, with only the piercing drone of an electric viola and minimal guitar to accompany Lou Reed’s poetry. This song is frightening, disorienting and entirely unforgettable. It makes the last minutes of The Velvet Underground & Nico a thing of beauty. 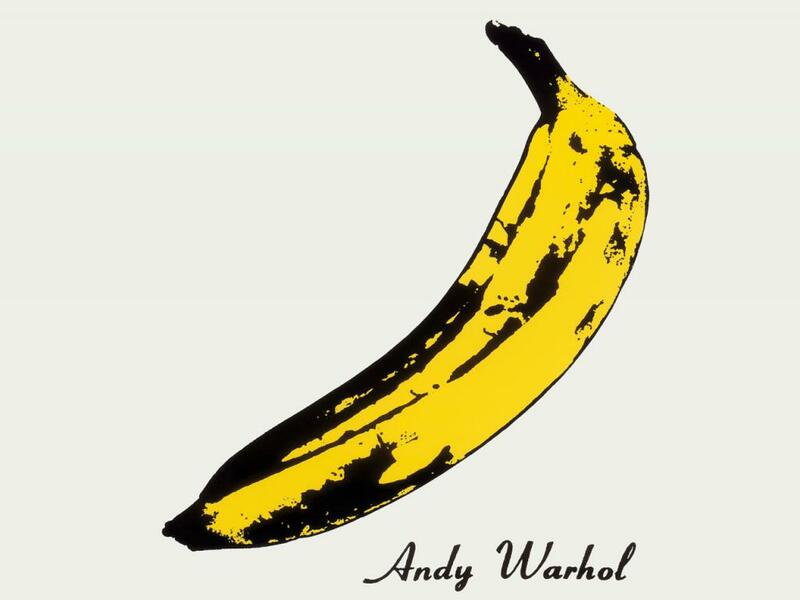 Beginning the moment you see Andy Warhol’s infamous banana, ceasing only after “European Son’s” crashing finale, The Velvet Underground & Nico’s frenzied complexity demands its audience’s attention. It’s a perfect example of how chaos can lead to artistic brilliance.